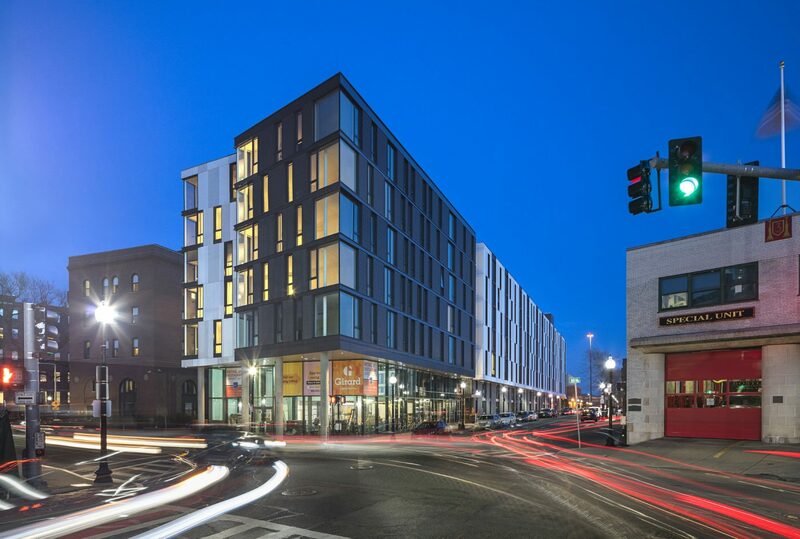 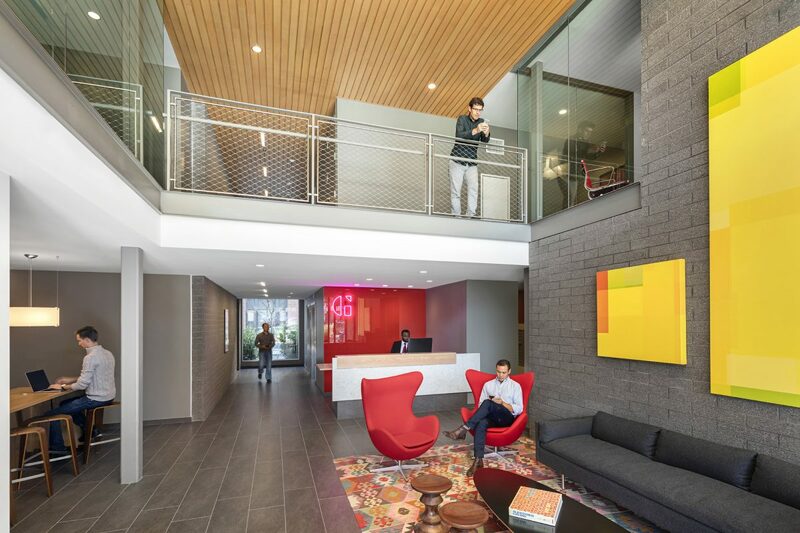 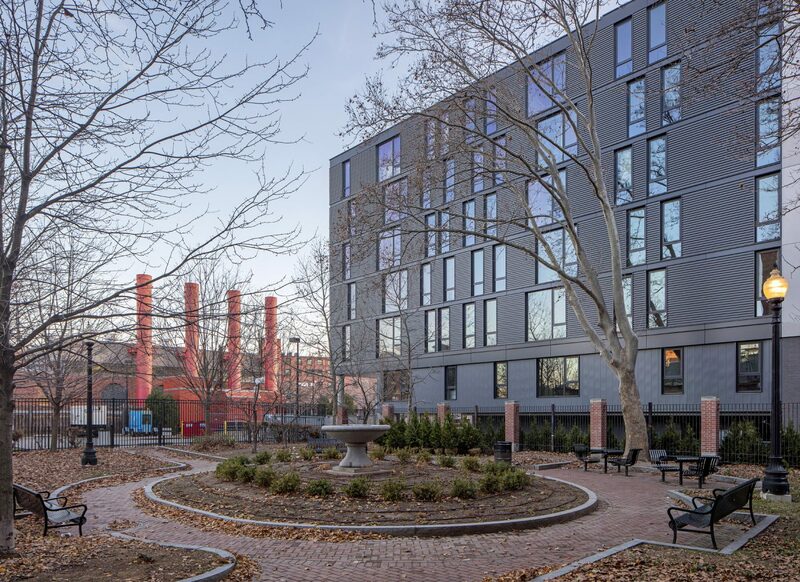 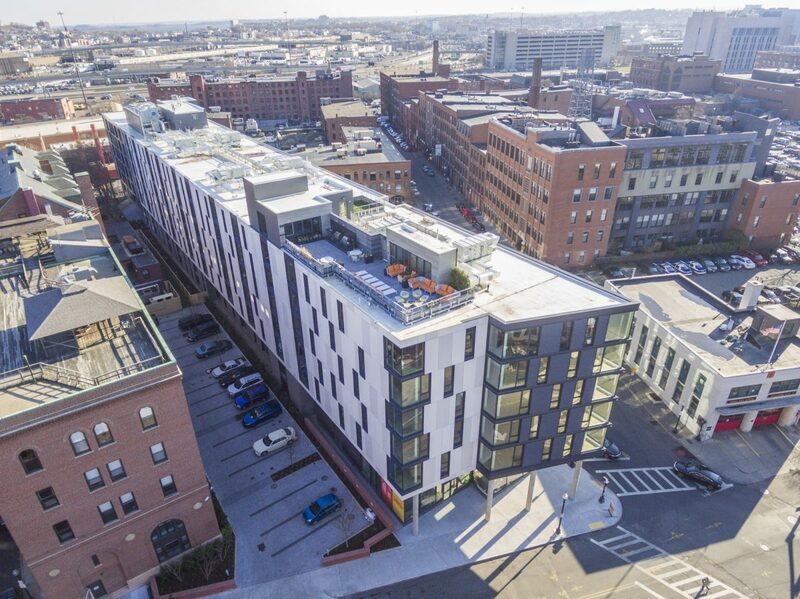 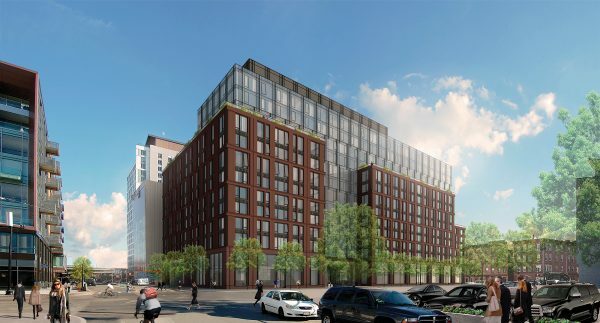 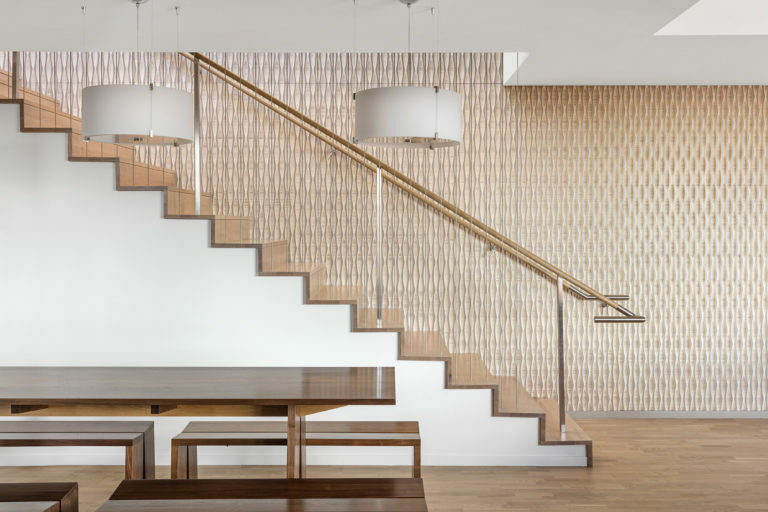 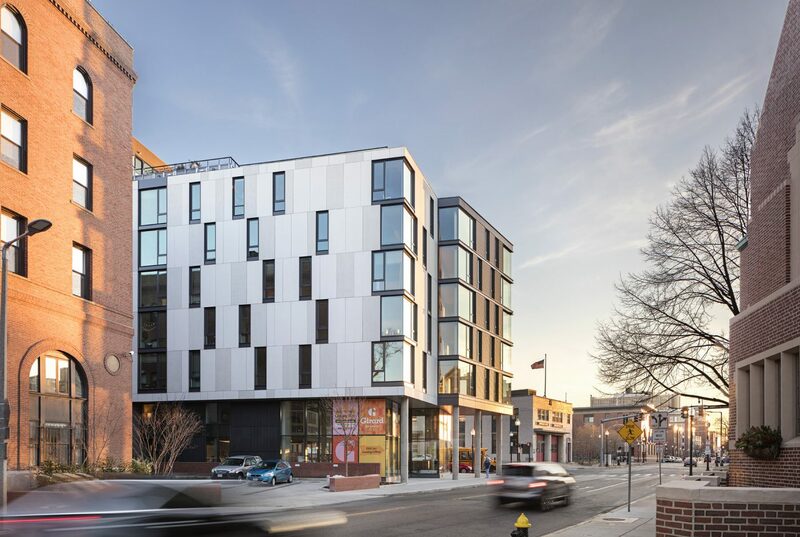 Utile and New Atlantic Development’s mixed-use apartment complex, named after American textile designer Alexander Girard, opened its door to tenants in October 2016. 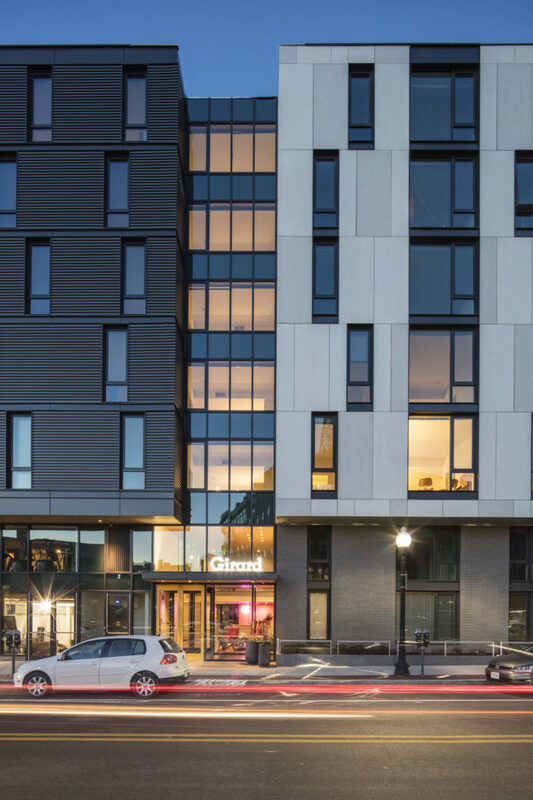 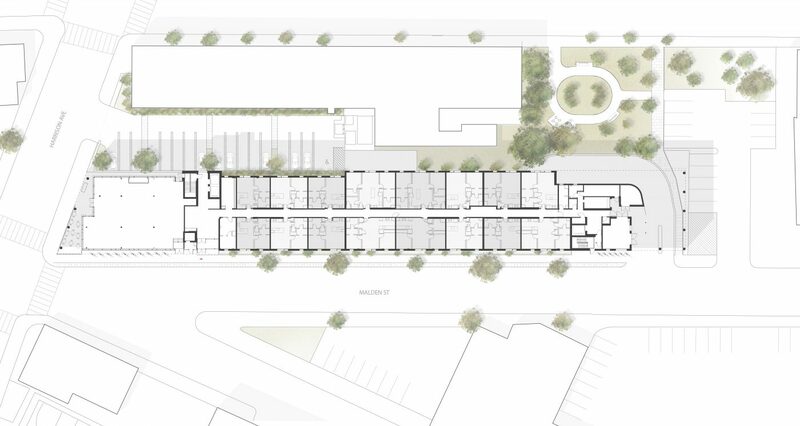 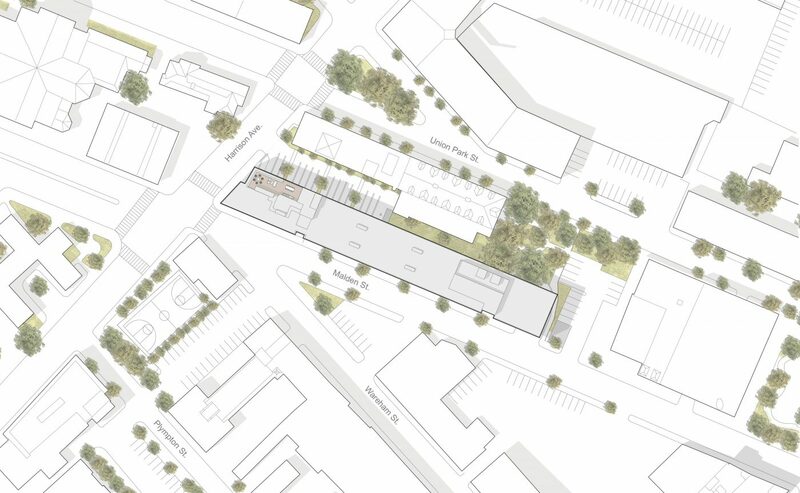 The 160-unit building totals approximately 240,000 square feet with 3,600 square feet of ground floor retail. 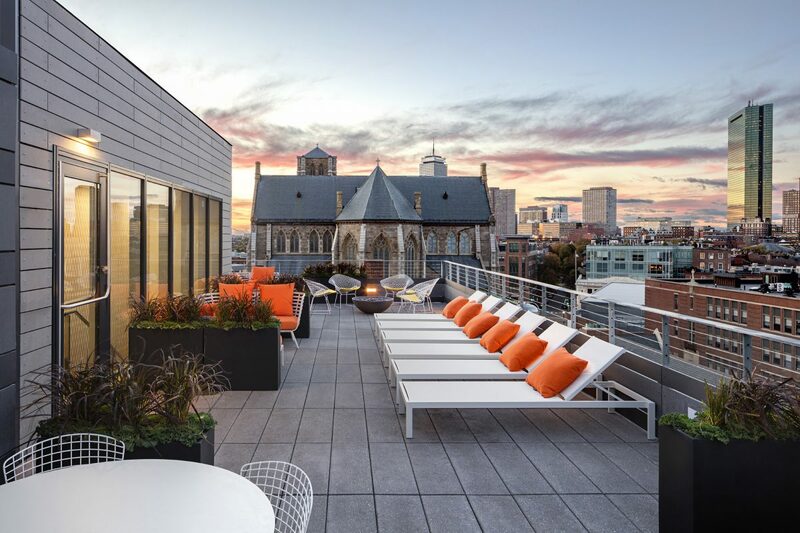 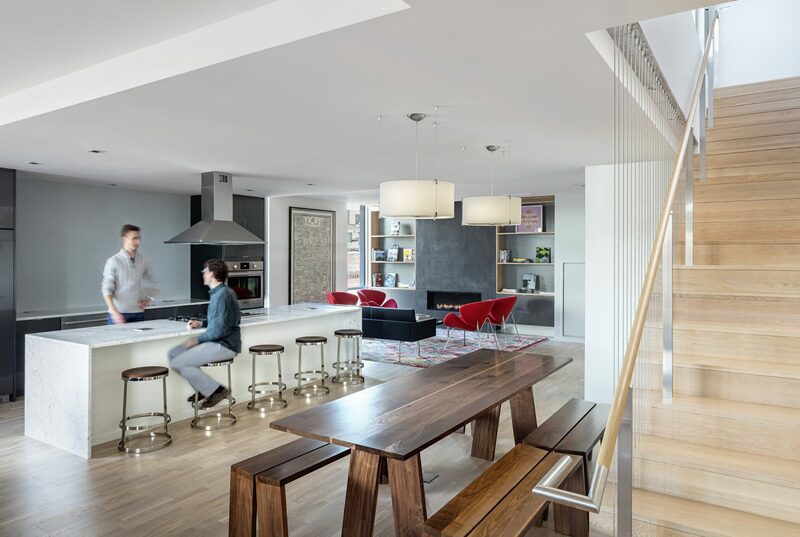 Common spaces include thoughtfully curated furnishings that honor mid century design, a roof terrace with gas fire pit looking to panoramic views of Boston, and an open common area complete with a kitchen and library. 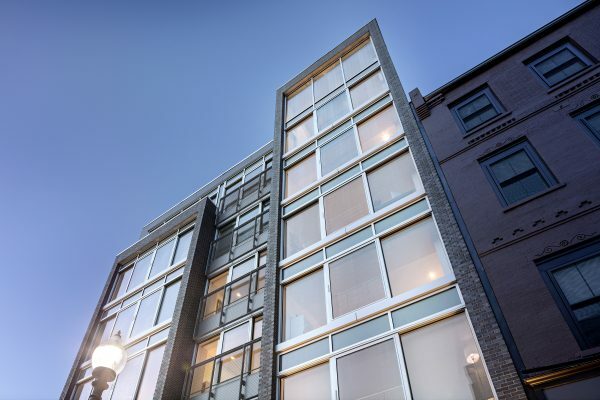 Additionally, Girard hosts a gallery featuring a rotation of local artists to celebrate the South End SoWa district’s rich artist culture.